GEMFest is again having an awesome summer show this July 28, 2018 at the Glens Falls City Park. It's tough to go wrong at this event considering the breadth of live music, comedy shows, artists and more. Family activities and local vendors will all be making this one of our favorite events of the year. 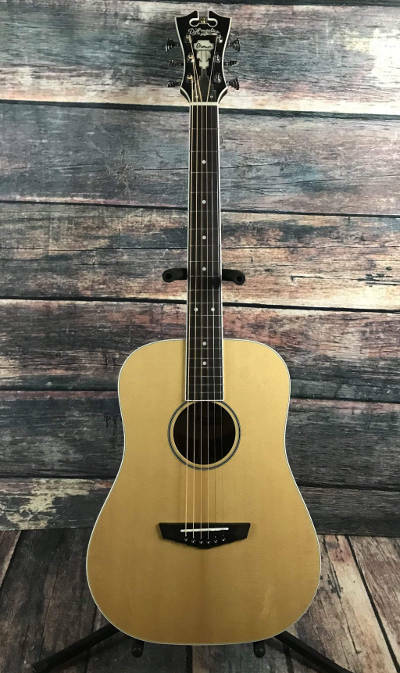 Adirondack Guitar will be having another great raffle where you can gain a chance to win throughout the month at different events. All proceeds will be going to Musicians On Call so we can continue to share this amazing charity and continue to work to bring their great work to our area. Musicians On Call Vision: A world filled with the healing power of music. After learning about Musicians On Call, we decided that they would be a great cause for us to raise awareness and funds to help their expansion efforts. Through their Bedside Performance Program, their volunteers bring live, in-room performances to patients undergoing treatment in hospitals. For anyone who's had family or friends in a hospital, they know how the sounds, smell, and environment of a hospital can be tough to overcome. We're really excited to begin building a relationship with Musicians On Call to help them deliver the healing power of music! 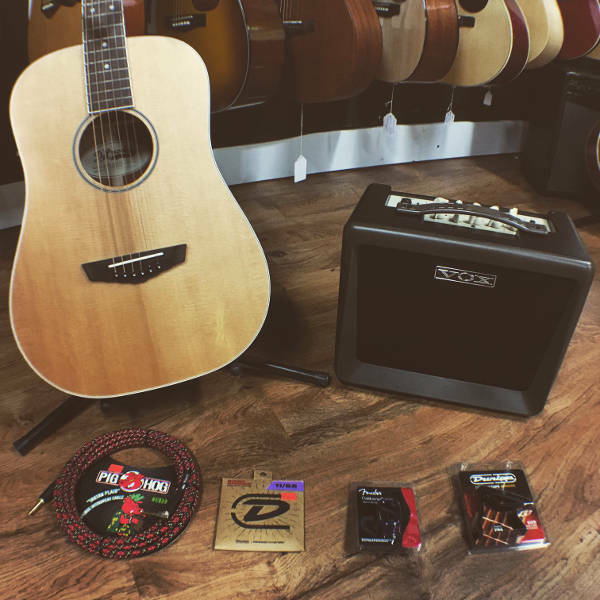 GEMFest by itself is a prize, but join our 2018 GEMFest raffle and you could find yourself walking away with an incredible acoustic package that's sure to please. 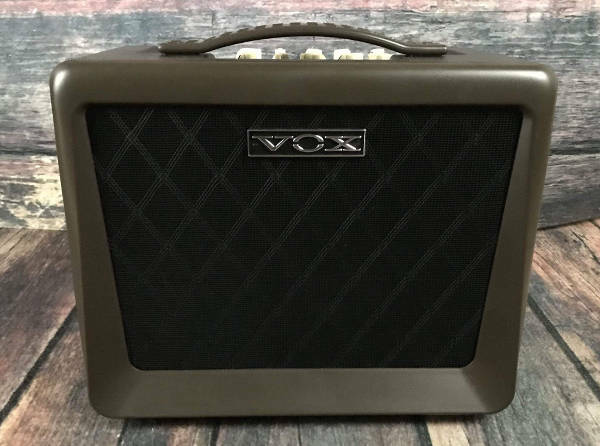 We're providing a full setup up including guitar, amplifier, and all the good accessories you could want like strings, a tuner and cable for your brand new amp. What's great about this raffle is that all proceeds go to Musicians On Call just like the rest of our 2018 Go Local Concert Series. These proceeds will go towards working to bring MOC to the upstate NY area. See more info on the raffle prize below!